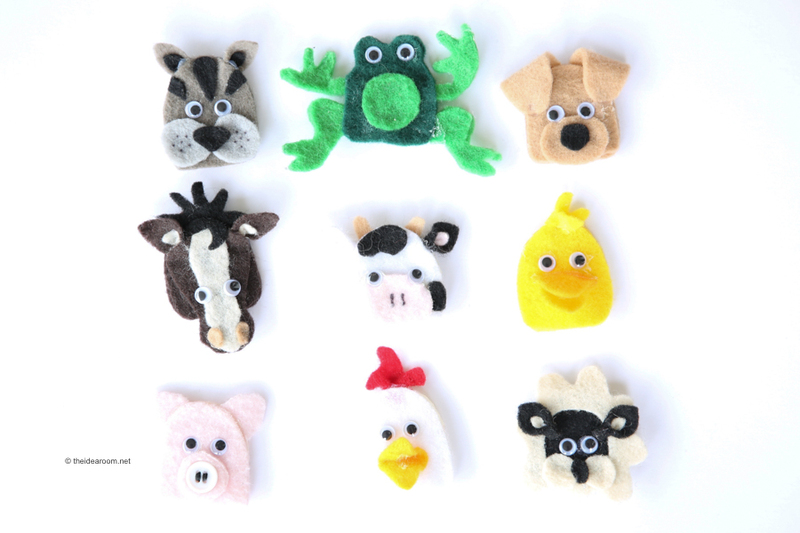 Create these animal finger puppets using our finger puppet patterns! These are a fun and creative way to play with your kids and build their motor skills! Finger puppets might seem like simple fun, but research has shown that finger puppet play helps teach motor control, self-control, memory, social skills and vocabulary and language skills in young children. Using finger puppets to play with your child allows you to interact in a way that can encourage their little minds and nerves to be stimulated while building their hand-eye coordination and fine tuning their motor skills. Here are some of the key benefits of finger puppet play and a few ways parents make playing with finger puppets fun for them and their child. Fine tuning fine motor skills. Making finger puppets with your child is a great way to allow them to practice fine motor skills with the art of crafting. They come in contact with a variety of textures and feels while using their fine motor skills to glue, cut and glitter! 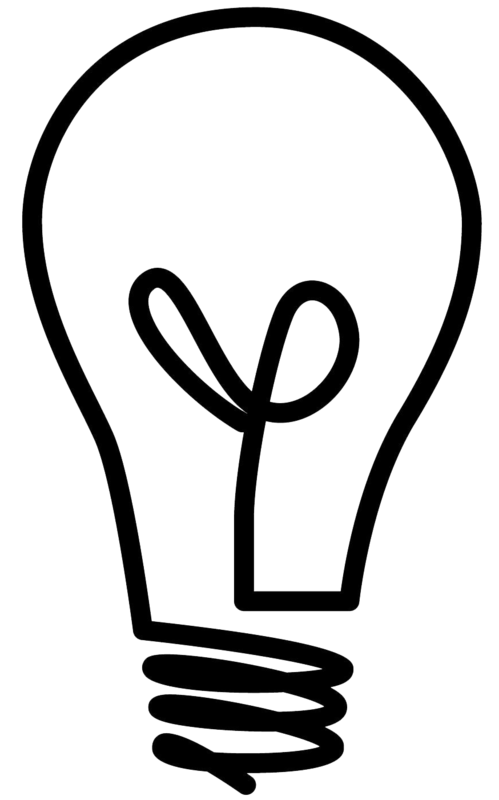 Building empathy through imagination. Develop story lines which will engage your child and teach them life lessons through role playing and story telling. Bonding with your baby and siblings. Finger puppets are great for children of all ages. Include the whole family in the play and allow them to make up stories and actions of their own and to interact and problem solve with others. I created this set of animal finger puppets when my oldest was just a couple of years old. They have been played with and loved by all 5 of my children. I have even made a couple of different sets to gift to some of my friends children! 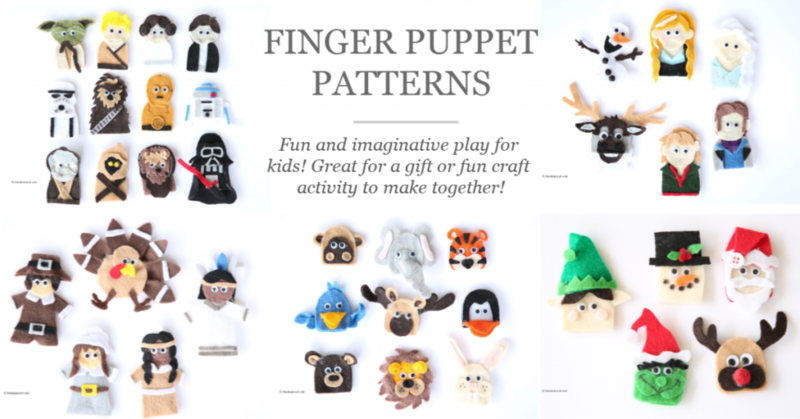 So I thought I would make the finger puppets available to you and created some patterns for you to make your own…just like these pictured. 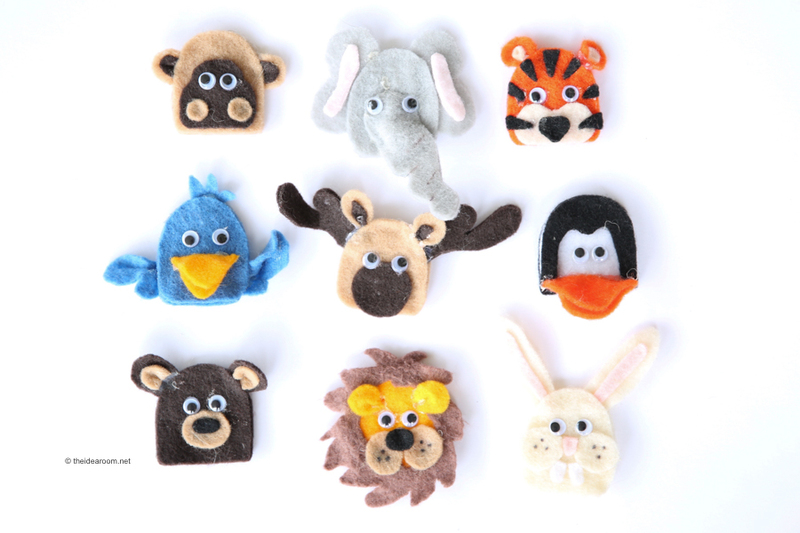 The animal finger puppets come in two different sets of patterns as listed below. Are you interested in making some of your own? 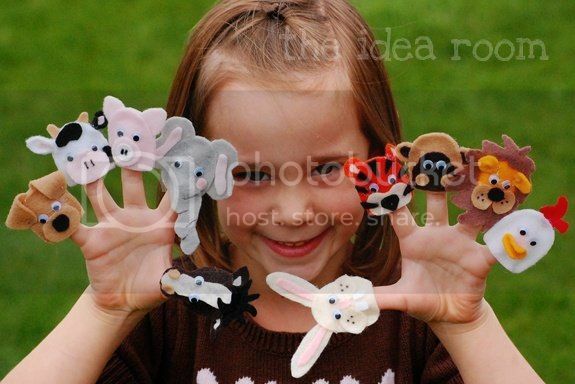 Or do you want to re-create the exact Animal finger puppets I made? I have created these animal finger puppet patterns to share with you for those of you who are interested. They are so easy to make and can provide hours of entertainment! 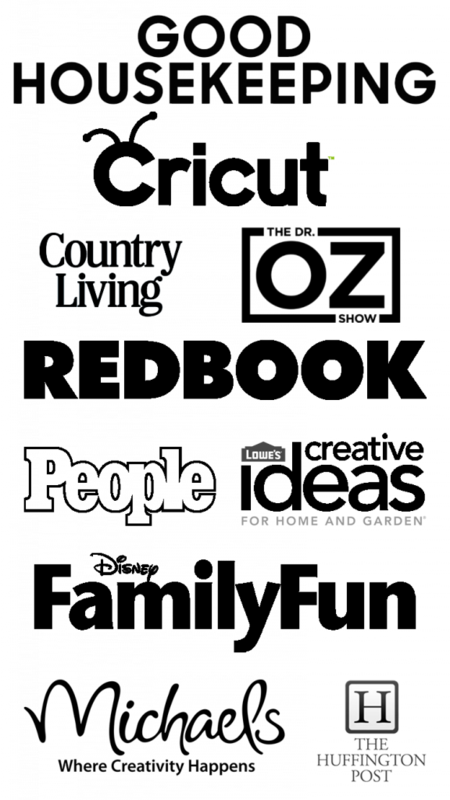 They are fun to put together by yourself or as a family activity! wonderful! I ordered mine right away and can't wait to make them for my son and niece. Thanks so much. Oh yipee!! I was so excited when you mentioned you were going to sell the patterns!! I can't wait to make some! I ordered the instructions too. Thank you so much! they are adorable. I can't wait to make them. These are so darling! I don't know how you have the time to do all the AMAZING things you do! You must be a SUPER Mom! BTW… this is Adrian that met you today at the DI. I'm sorry I was such a big DORK! I get really nervous talking to people I don't know & debated for about 15 minutes whether or not to say anything to you! I decided to go for it & then felt SO SILLY after because I probably seemed like a stalker or something! I really am a good person– I was just star struck at seeing you! 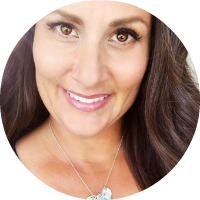 I really do LOVE your blog!! In the last few weeks I have made a bunch of your fabric key-chains for Mother's Day/B-Day presents & they've been a big hit already! Thanks for sharing all your wonderful ideas!! Thanks for the kind comments. It makes me happy to hear that you guys like these. And thanks to all you who have purchased the patterns…wowsers! What a great response! Adrian–You are so funny! Don't feel silly at all. I was so glad you came up and said "hi"! I know that takes guts. I am normally a very shy person as well and admit it is strange for people to recognize me when I am out and about. I am just a regular person too. I did not in any way think you were silly. In fact you made my day. I was also glad that I happened to have make-up on although my hair was in a ponytail :)! It was good to meet you. Especially a fellow DI shopper! First of all, I love your sight, so many cute Ideas! and secondly, I am trying to purchase the felt finger puppet pattern but for some reason it won’t let me click ‘Buy now’. ? I don’t know why?! It will let me click ‘Buy now’ on the other options, but not the finger puppets…. Do you know what might be wrong! Thanks for you help!! Are these patterns still available? I wanted to confirm with you before making the purchase on Paypal so that I know for sure I will receive the pdfs via email once I make the payment. Just wondering if these are still available to purchase. Doing a project with a bunch of younger girls, and I’m “craft handicap”… is there any sewing involved? Thank you, ordering today. They are so cute!